Bless us, wizards, for we have sinned. It has been one month since our last update… but we have quite a lot of updates for you! Gravity Perks 2.0 is nearing an official beta. This new version paves the way for upcoming pricing changes and two eagerly anticipated perks: GP Nested Forms and GP Limit Submissions. If you’d like to take either for a spin now, just drop us a line via support. Check out of the rest of this (last four) week’s updates below. 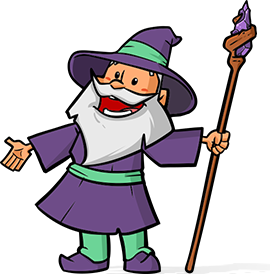 Deduct Deposit from Order Summary when using GP eCommerce Fields. Fixed issue where value was not properly sanitized when fetching choice counts. Fixed issue where using merge tag inserter for Prefix and Suffix settings did not correctly save the inserted merge tag. Fixed issue where spaces in the confirmation URL parameters were replaced with underscores. Added support for showing custom-added tax/discount line items in the order summary. Added support for catching scheduled notifications that no longer exist. Added limit to get_users() to avoid issues with sites with many, many users. Added “gpls_rules_get_users_args” filter to allow modifying args used to fetch users for user-based rules. Fixed issue where auto-progresion did not trigger for the last visible field on the page. Sounds good, David. As for the pricing, will it be grandfathared next year, if I purchase a license now or will it be switched to the new pricing? Jordan, what sort of pricing changes are coming up? I’m asking because I’m now considering purchasing a subscription :) Also, what’s new with the version 2.0? We’ll make an official announcement about the pricing changes at launch; however, I can tell you that the current offerings are an insane deal so now is absolutely the time to buy. 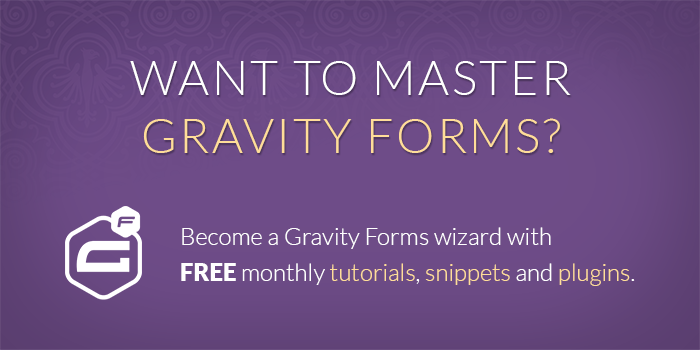 Gravity Perks 2.0 integrates with the Gravity Forms Add-on framework allowing new perks extend the GFAddon classes. This is more of a developer-facing feature but it will have a huge impact on the quality and speed with which perks are developed. It also updates how the license is managed to support the new pricing structure.